Whether you are buying or selling, our goals remain the same: Our customers' and clients' needs are always our uppermost concern. We will be honest and forthright. We will listen to your objectives and work diligently to attain your goals in the most effective and efficient manner possible. We use our knowledge, resourcefulness and insight to provide professional service to all we come in contact with to exceed our expectations and set us apart from our peers. We will provide our clients and customers with professional, caring services through every step of the real estate transaction. When buying or selling real estate, or requiring property management, you need a professional, knowledgeable TEAM on YOUR SIDE. Call Tuscany Real Estate Services. 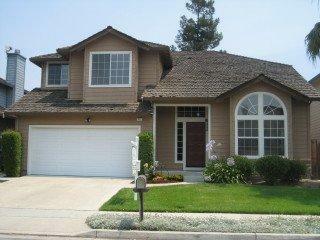 Need Help in Buying or Selling Shortsales / REO Properties in Silicon Valley? 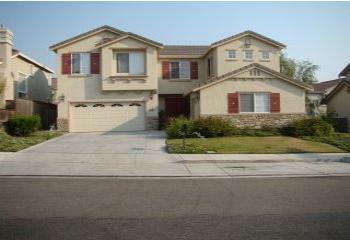 Short sale with bank approved. No need to wait. 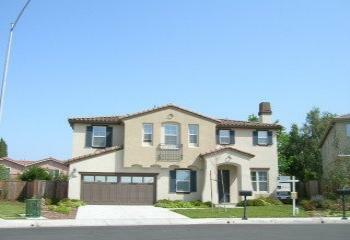 Only 3 years new in Milpitas with standard size lot. 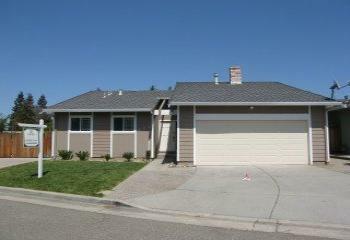 Like a model home in Campbell with RV parking.